Car buyers in the U.S. have fallen head over heels in love with crossovers and SUVs. 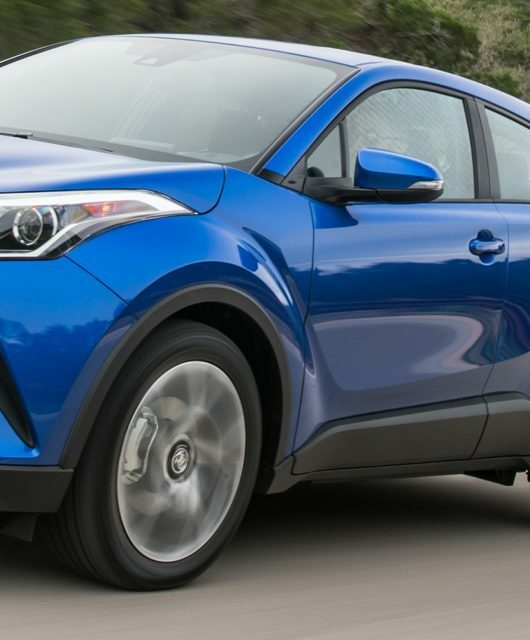 Consumers are snapping them up like crazy, and automakers are working overtime to bring new CUVs and SUVs to the market. One of the newest crossovers out is the 2017 Nissan Rogue Sport. 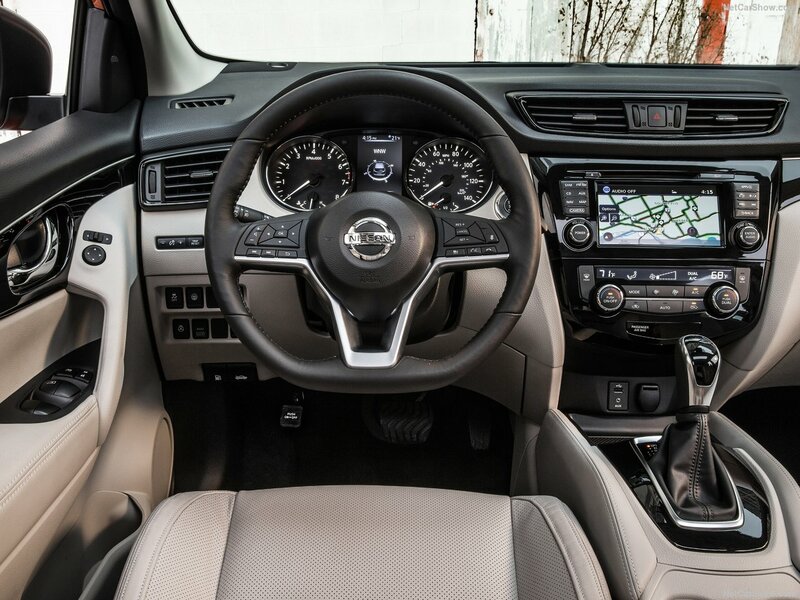 The model debuted at the 2017 Detroit Auto Show, and Nissan just recently revealed its pricing and trim levels. The 2017 Nissan Rogue Sport will hit dealer lots May 11th, 2017. Here are five things to know about it. No. 1 – The Rogue Sport is based on an existing model: Right about now you might be thinking this: “Duh, of course the Rogue Sport is based on an existing model. It’s the Rogue!” If you thought that you’d be wrong. 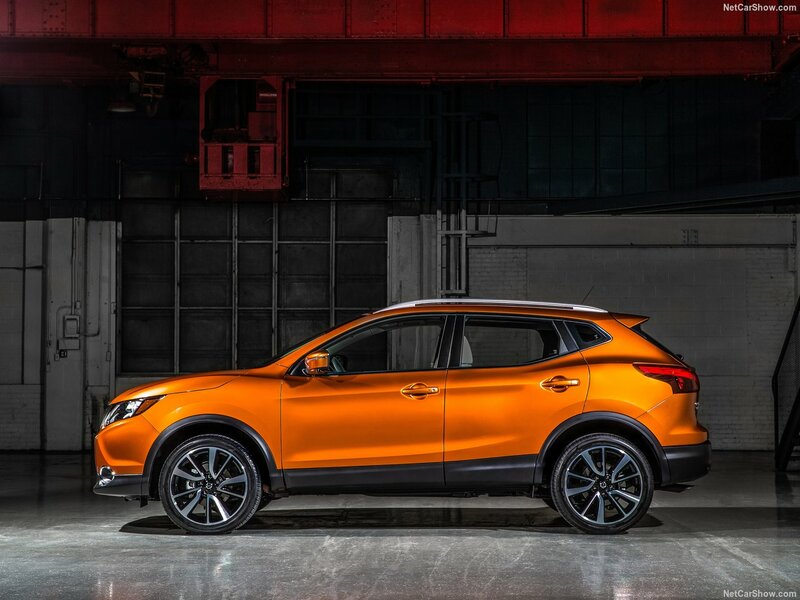 The new crossover is actually based on the Qashqai, a model built sold in 99 markets overseas. 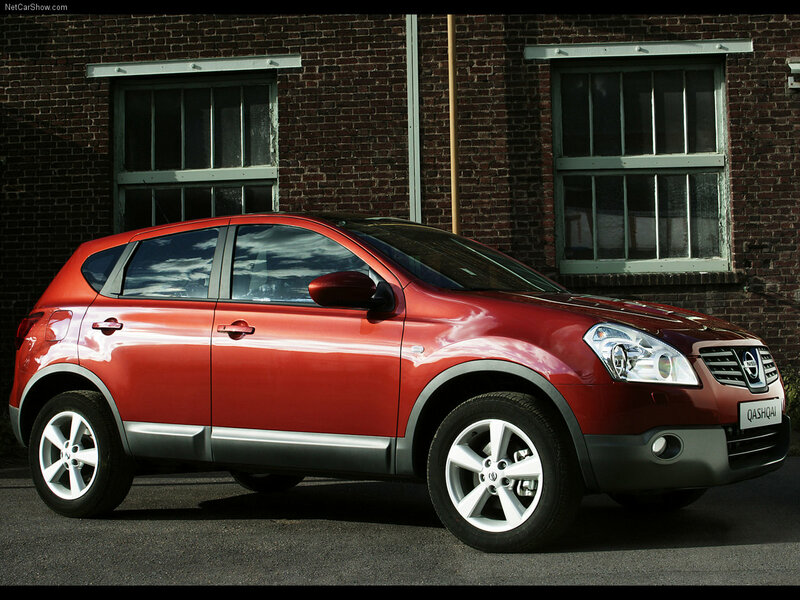 Since its release 10 years ago the crossover has become one of Nissan’s best-selling models worldwide. 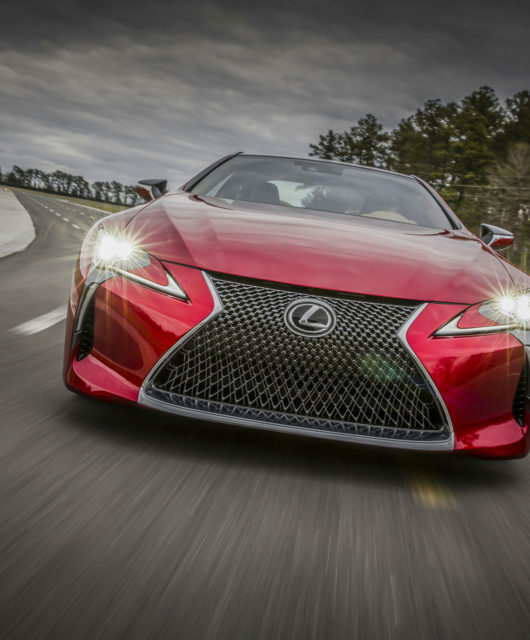 With that sort of success it was only a matter of time before the Japanese automaker brought the car stateside. Since Americans were more familiar with the Rogue—and because pronouncing Qashqai correctly on the first try is virtually impossible—the model was renamed the Rogue Sport. No. 2 – It’s smaller than the Rogue: Since the Rogue Sport is based on a separate model its dimensions are much different from the Rogue’s. 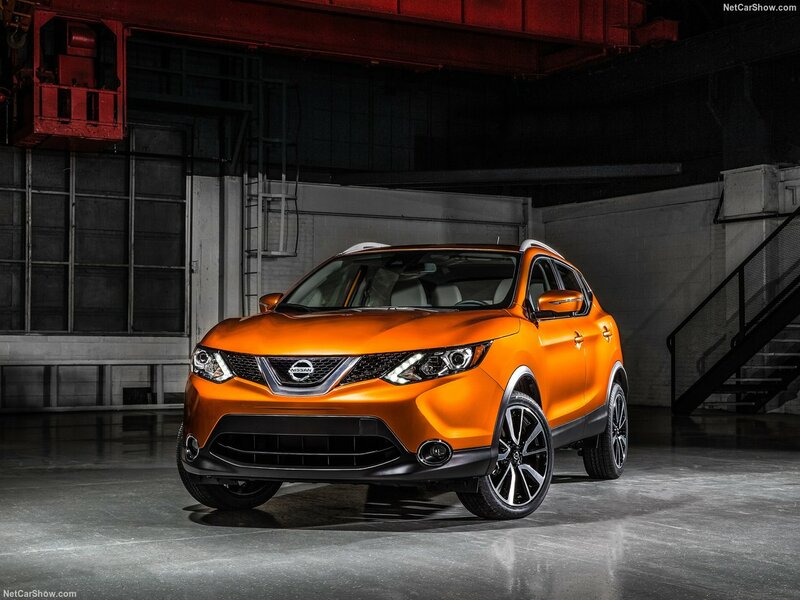 Its wheelbase is 2.3 inches shorter, with overall length down 12.1 inches from the Rogue. The Sport model is also shorter. Compared to the Rogue it stands 5.6 inches shorter. There’s seating for five, although the rear bench looks big enough to only accommodate four comfortably. Storage space in the rear is 22.9 cubic feet with the rear seats up and 66.1 cubic feet with them folded. 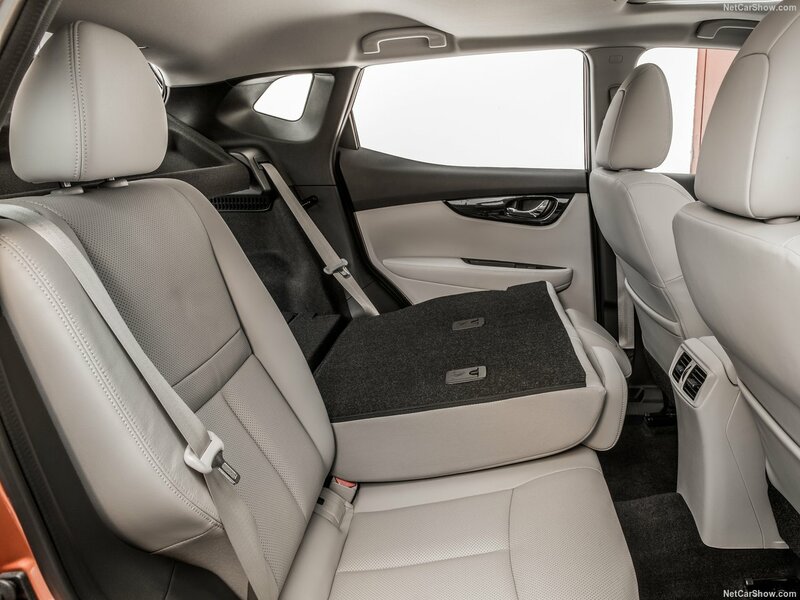 The smaller dimensions make for a more cramped cabin and reduced storage space but do add to the Rogue Sport’s “sporty” appeal. No. 3 – It’s less powerful than a Nissan Juke: Powering the Rogue Sport is a 2.0-liter four-cylinder engine making 141 horsepower and 147 lb-ft of torque. The only transmission on offer is Nissan’s Xtronic CVT. The base model Juke, the S trim priced at $20,250, produces 188 horsepower. 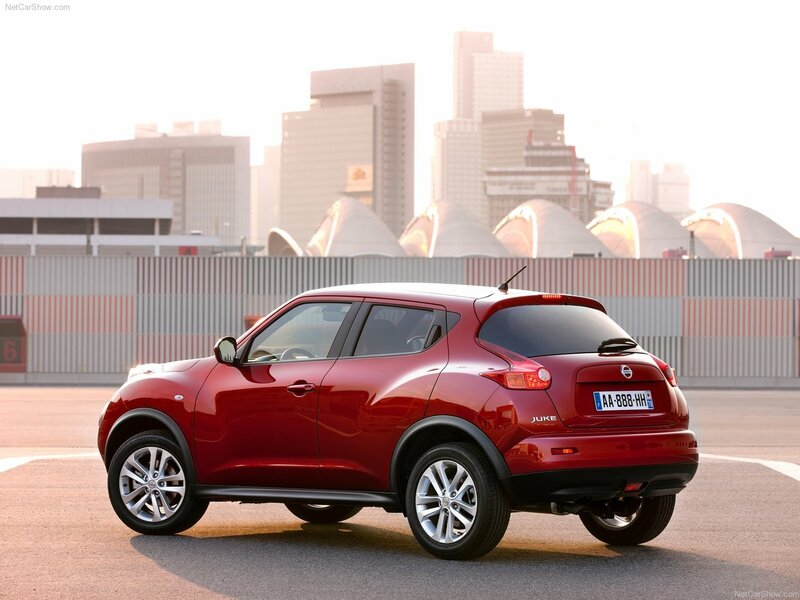 The Juke RS pushes out 215 ponies. On the Nismo and Nismo RS models a six-speed manual transmission is standard. Despite its name the Rogue Sport seems to have been designed to be sporty in looks only. That being said it’s much bigger and more functional than the pint-sized Juke. No. 4 – It starts at $21,420…but could end up costing you $30,000 or more: There are six Rogue Sport Trims: S, SV, SL, S AWD, SV AWD, and SL AWD. 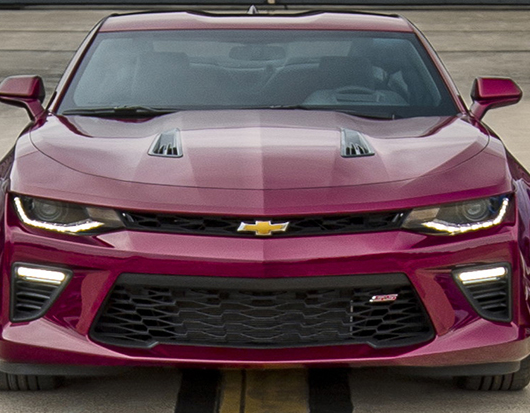 The first three trims are front-wheel drive and have price tags of $21,420, $23,020, and $26,070. Adding all-wheel drive makes things a bit more expensive, but when compared to the FWD models the jump isn’t all that bad. 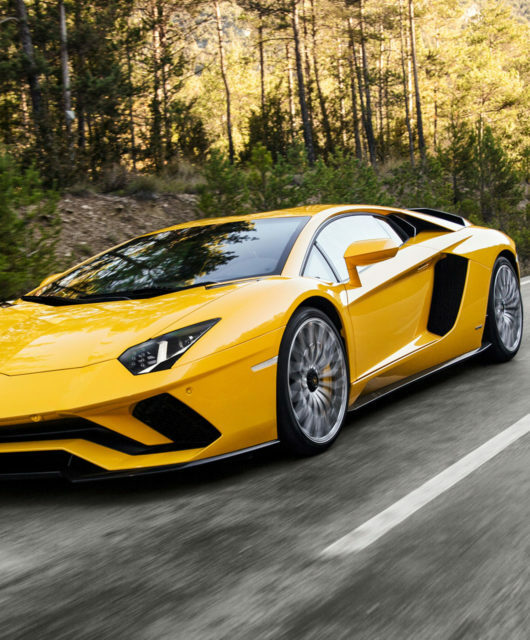 The S AWD starts at $22,770 and the SV AWD checks in at $24,370. The top-tier SL AWD costs a whopping $27,420. For a hair under $4,000 more buyers can have the full-size Rogue SL AWD. The Rogue Midnight Edition with AWD, essentially a Rogue SV with a handful of all-black exterior and interior accessories, is just $27,580. No. 5 – Optional features are aplenty and more trim levels are likely: Like the larger Rogue, the all-new 2017 Rogue Sport can be had with luxury features such as leather seats, heated front seats, and a 7.0-inch touchscreen. Available safety features include Forward Emergency Braking with Pedestrian Detection, Lane Departure Prevention, and Rear Cross Traffic Alert. 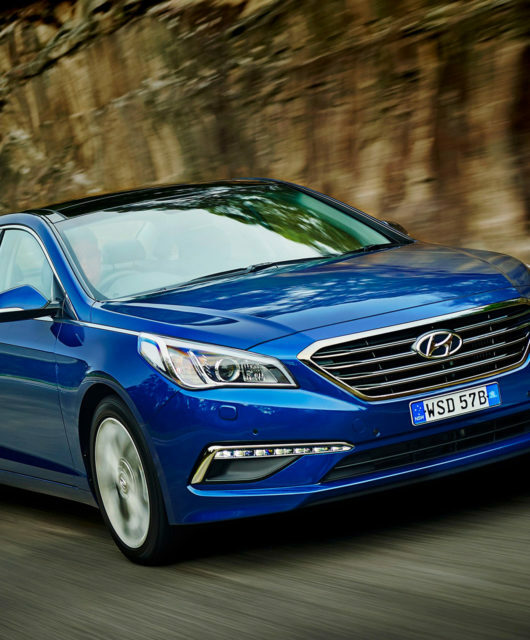 Further luxury features should be available on new trim levels. It’s almost a certainty that the Rogue Sport will offer a Midnight Edition, and with Nissan recently announcing that it wants to make its NISMO performance sub-division more mainstream a performance-focused model also seems likely.